BELLEFONTE — The 2018 primary election is just around the corner and county residents seeking to cast a ballot in the election must be registered. The final day for voter registration in Centre County is Monday, April 16. The general primary election is scheduled for Tuesday, May 15. Because Pennsylvania runs a closed primary, voters must register with either the Democratic or Republican party in order to cast a vote in either party’s primary election. Residents who wish to apply for a civilian absentee ballot have until Tuesday, May 8. The absentee ballots must be received by the county's board of elections by Friday, May 11. Military and overseas ballots have until Tuesday, May 22, to be received and must be postmarked no later than 11:59 p.m. Tuesday, May 15. Voters can register online at www.pavoterservices.pa.gov, or by mail. Voters looking to register by mail should call their local voter registration office to have an application mailed to them. When voting online, voters are asked to have a Pennsylvania driver’s license or PennDOT ID card available. For those who don't have a driver's license or PennDOT ID, there are other options. Voters also can register to vote at the county election office in Willowbank Office Building, 420 Holmes St., in Bellelfonte. 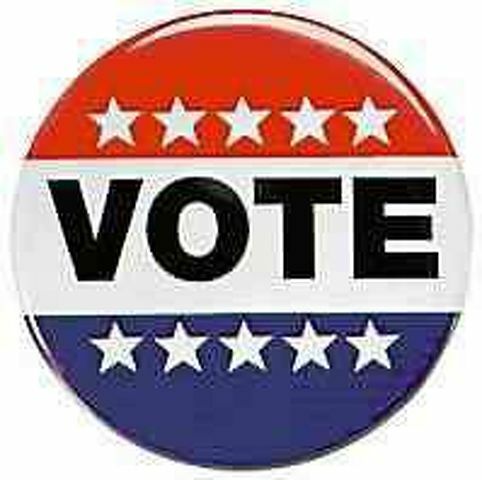 Absentee registration and complete ballots should be mailed to: Voter Registration and Elections, Willowbank Office Building, 420 Holmes St., Bellefonte, PA 16823-1488.